We’re a UK charity established to share the best in gardening. Our work is driven by our simple love of plants and the belief that gardeners make the world a better place. From our world-class flower shows and grassroots schools campaign to our ground-breaking green-roof research and community outreach programmes – sharing the best in Gardening is at the heart of everything the Royal Horticultural Society does. 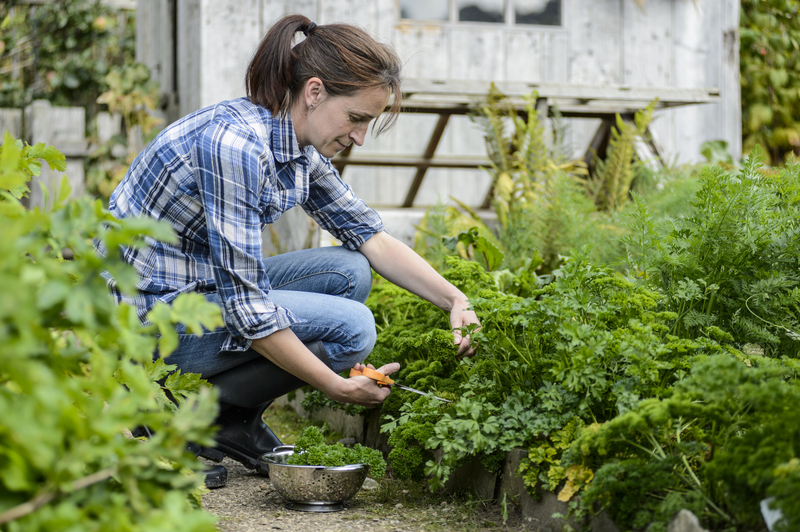 The RHS is a nationally recognised awarding organisation offering a range of qualifications that enable individuals of all ages and abilities to develop and enhance their horticultural skills and knowledge. We have a qualification suitable for everyone. Our qualifications provide the foundation for learners who are new to the industry or those considering a career change and also professional horticulturists looking to enrich their current knowledge and skills to progress their career further. Our regulated qualifications from Level 1 to Level 3 can be delivered by any RHS approved centre on a part –time basis, through face to face learning, blended learning or distance learning. Learners can choose to achieve either a theory or practical-based route of study, or a combination of both. Whatever the choice, you can rest assured that RHS qualifications are highly respected within the horticultural industry, by employers and the academic world. John Watkins M.Hort(RHS), The English Heritage Trust.